A book that boasts Australia’s best camping sites is no doubt going to cause some debate amongst campers! Everyone has a different perspective on what makes up a good camping site based on their likes, dislikes and needs. For the author of this book, the best campsites are those with some scenic outlook or features. 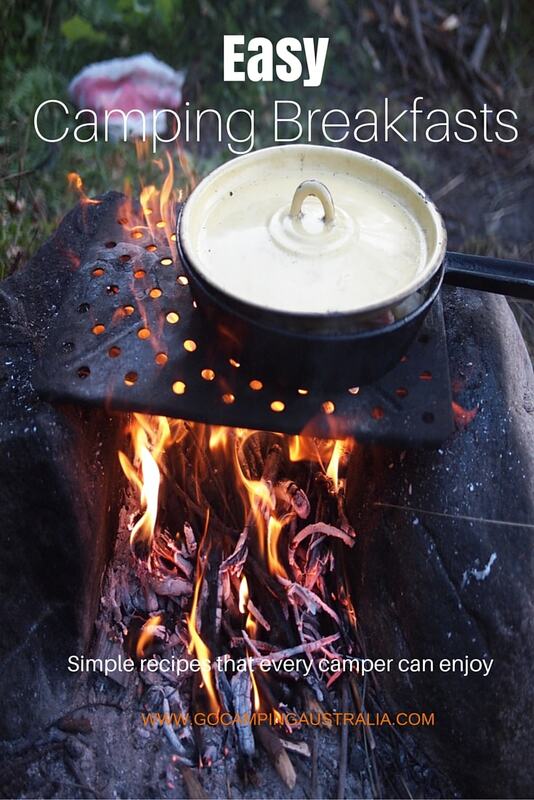 This is also a feature I like in my campsites, so this book suits my tastes. If you are looking for the best caravan park to camp in, or the one with the most facilities and jumping pillows, you won’t find it in this book, though for some locations, caravan parks are featured (or mentioned as being available if one spot is full). Written by author, Kerryn Burgess, who visited each of these campsites personally (so I am a bit jealous of her amazing travels), the book divides all the campsites by state/territory in which they are located, plus summarizes some of the best spots for families, grey nomads, students, backpackers. This shows that there is a campsite for every sort of camper. At each campsite listed by the author, there is helpful information for you: a short summary of the area, and why this is a special location; what to do; how long should you stay; access; how to get there, and the usual information about toilets, drinking water, shelter, mobile phone reception etc. etc. All incredibly useful. 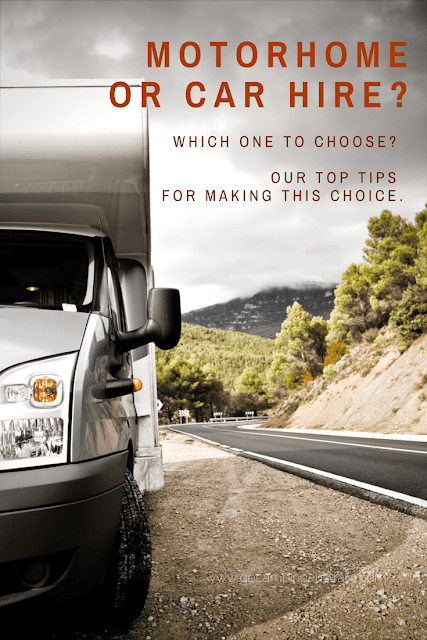 Some campsites listed are not suitable for caravans or motorhomes, so make sure you take note of those if you are travelling in such a vehicle. The majority of campsites listed are in National Parks, so the facilities will vary greatly, as some of the National Parks have the bare basics (eg. Waychinicup Inlet, WA), whilst other have restaurants close by (eg. Binna Burra in QLD) and depending on what you are looking for in a camping area, you will probably find one that suits your own taste. One thing that stood out in this book for me is that the campsites listed are all accessible via 2WD. 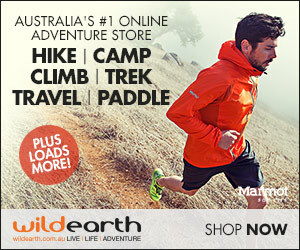 What a nice change to read about camping areas where you don’t need to be a 4WD enthusiast to access the campsite. We frequently get comments from readers saying that so many camping magazines and books cater only for those with 4WDs, and there is not enough information for those campers who don’t have such cars. This book certainly goes to show that there are some amazing camping locations throughout Australia, accessible to everyone. The book has a strong focus on families – with information about waterways and dangerous cliffs that could pose a risk. And what kid-friendly activities are available at the camps. If you have small children, then this is worthwhile information to know in advance. Many of the campsites listed are not what you would call isolated or private – there are plenty of those around, but as mentioned in the book, in order to protect some of the fragile lands they are found, these smaller and private campsites are not listed as they cannot cater for a large influx of campers. The campsites in the book tend to be more the campgrounds where you may get other campers close by at peak times, and for that reason, peak season means bookings will be needed (if possible). “Australia’s Best Camping” is a great book if you are starting out camping, or wanting to venture further afield, but not sure where to go. After reading this book, it made me realise how much of Australia we have left to see, and how many beautiful locations are waiting for us to discover in the future. It makes me want to pack up the car, and just go. You will probably feel the same too! Like this story, then join us for updates!